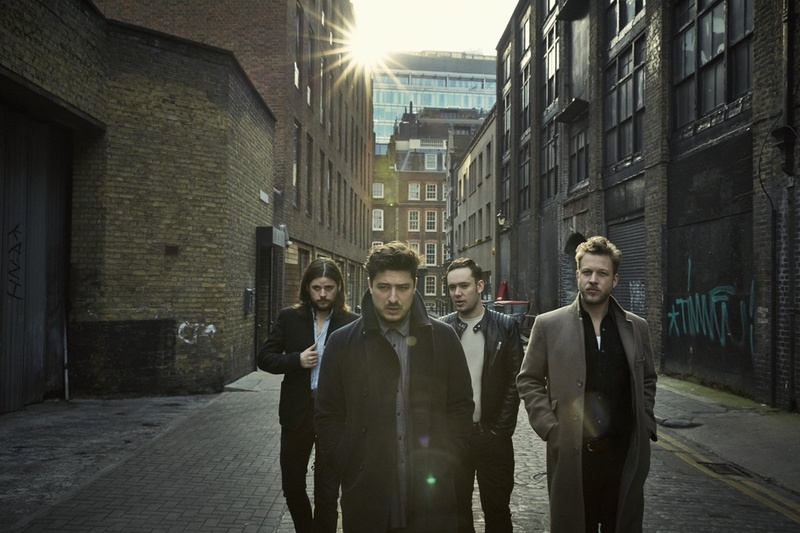 The multi-platinum selling London-based indie-folk outfit led by singer Marcus Mumford, Mumford & Sons, performs at Hyde Park for what is sure to be a highlight of the British Summer Time shows this summer. Three years since the band co-headlined Glastonbury along with the Rolling Stones, the "leaders of the folk revival" have beefed up their rock credentials - their third album, Wilder Mind, was the bestselling rock debut since Coldplay's Ghost Stories a year before. Support comes from special guests Alabama Shakes, Wolf Alice, Mystery Jets, Nick Mulvey, Baaba Maal, The Very Best, BORNS, Beatenberg and Baio. What are the best dining options near Mumford & Sons London? Mumford & Sons gyms, sporting activities, health & beauty and fitness. The best pubs near London Mumford & Sons. Mumford & Sons clubs, bars, cabaret nights, casinos and interesting nightlife. Where to have your meeting, conference, exhibition, private dining or training course near Mumford & Sons. From cheap budget places to stay to luxury 5 star suites see our deals for Hyde Park hotels, including Amba Hotel Marble Arch from 79% off.